What's the fastest growing sport in America? Most guess pastimes like football, baseball or basketball. Surprisingly, skateboarding beats all of these sports in the number of new adopters. Part of the reason is the rapid popularity of athletes like Tony Hawk and events like the ESPN's X-Games. After the fun filled weekend of the X Games in Austin, skateboarding is on every teenager's mind. But, while the growing sport is undeniably cool, it also carries risk for injury. There are, however, ways to prevent from being sidelined. Keep it safe while skateboarding with these three tips. Be of Appropriate Age. According to the American Academy of Pediatrics, children under the age of 5 should not ride skateboards and children aged 6 to 10 years old need close adult supervision. Wear the Right Gear. Before getting on your skateboard, empty your pockets of all hard and sharp objects and put on your protective gear. 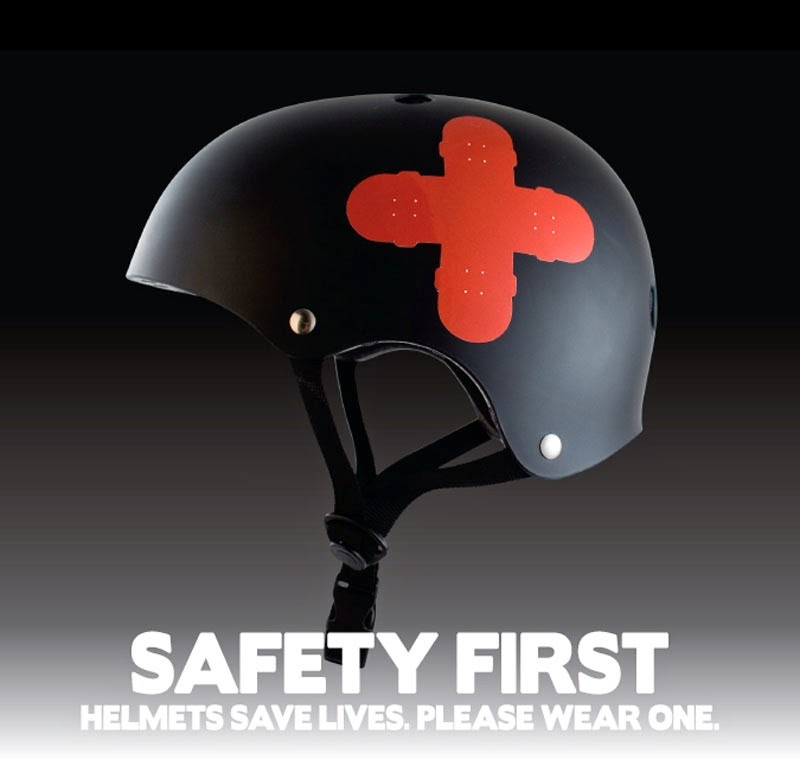 This means wearing wrist guards, elbow and knee pads and, most importantly, a properly fitting helmet. Be Choosey Where You Skateboard. Pick a place away from traffic or other places where it is possible to collide with motor vehicles, bikes, pedestrians, or other obstacles. Ideally, select a location designated for skateboarding. For more safety tips, visit the American Academy of Orthopaedic Surgeons.